I am so excited to see that Pentatonix released a Christmas album! 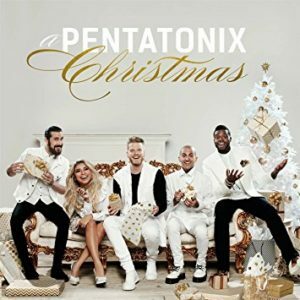 On Amazon right now you can get A Pentatonix Christmas CD for only $9.59. This will ship free with Amazon Prime or qualifies for free Super Saver Shipping with a $49 purchase.